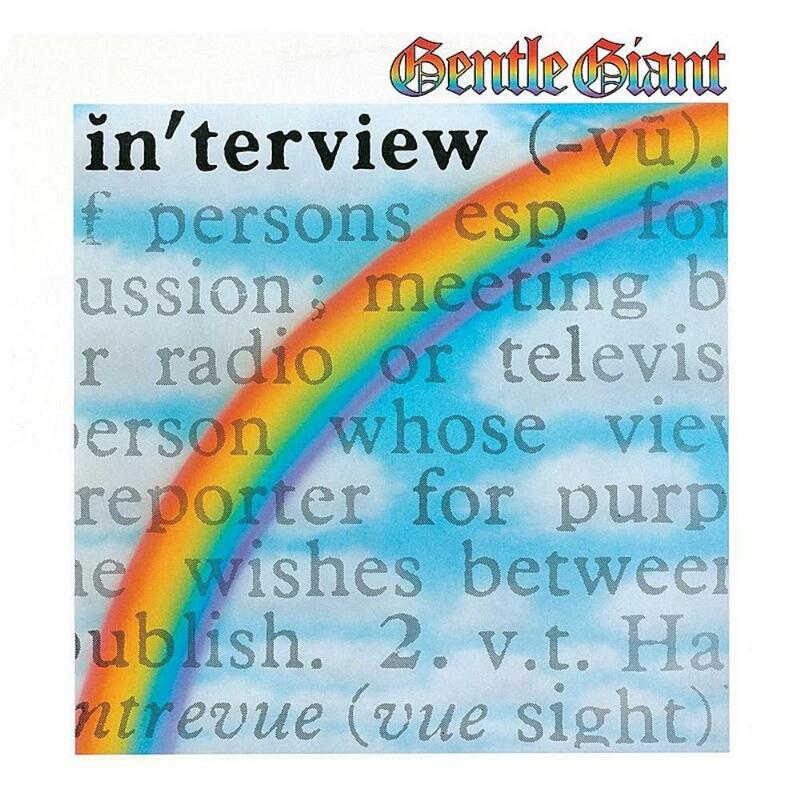 In my opinion all 7 previous albums by Gentle Giant are definitely better than this one. There are a few weak moments here and there. For example 'Give it Back' sounds like an out-take from a 10cc album. But, there is still enough inspired weirdness here for me to rate 4 stars with no hesitation! What a band! Eight 4 star or better albums in a row! Too bad things go distinctly downhill after this.